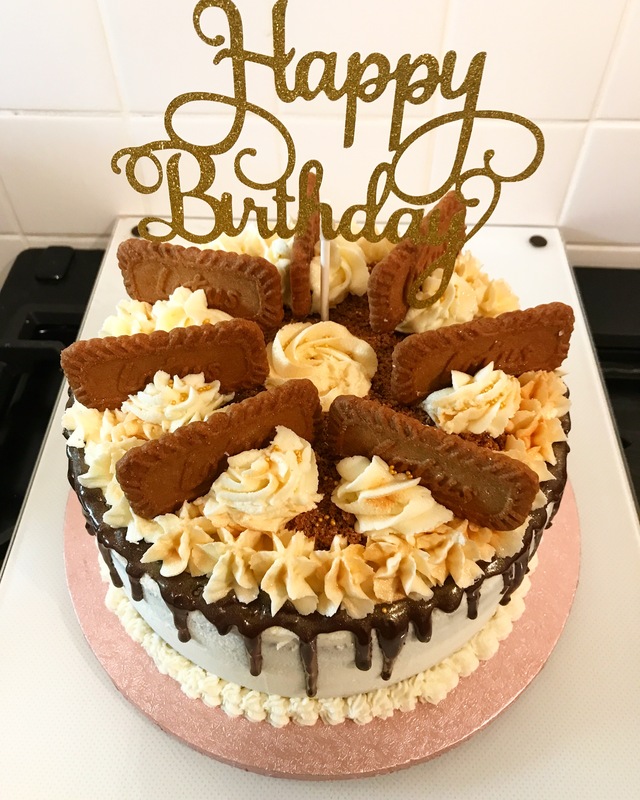 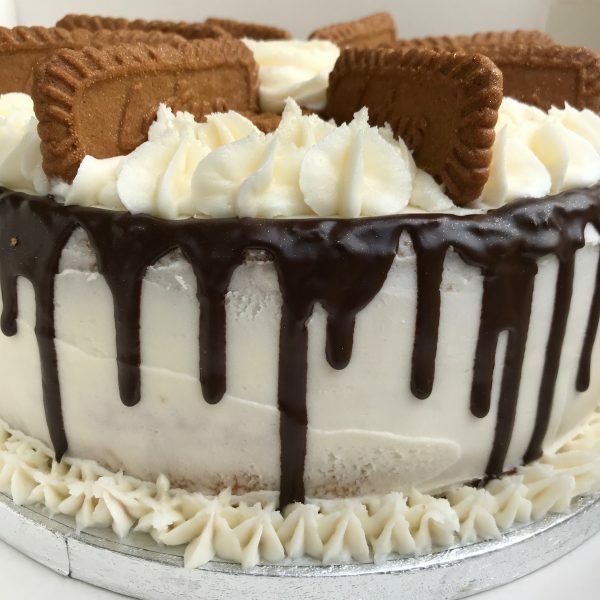 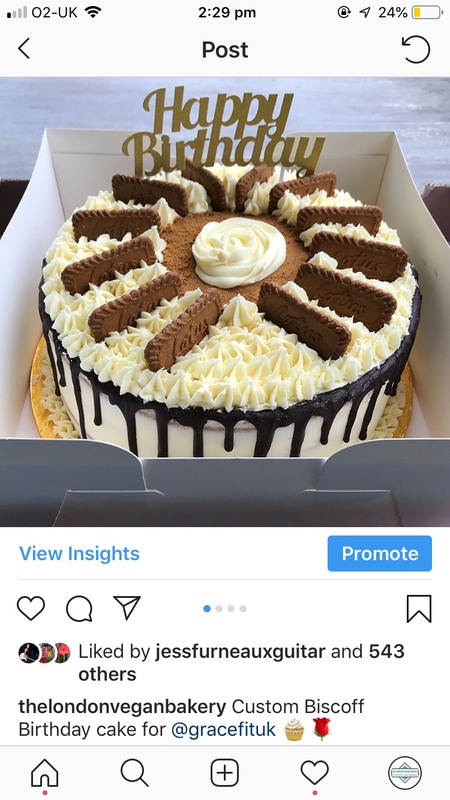 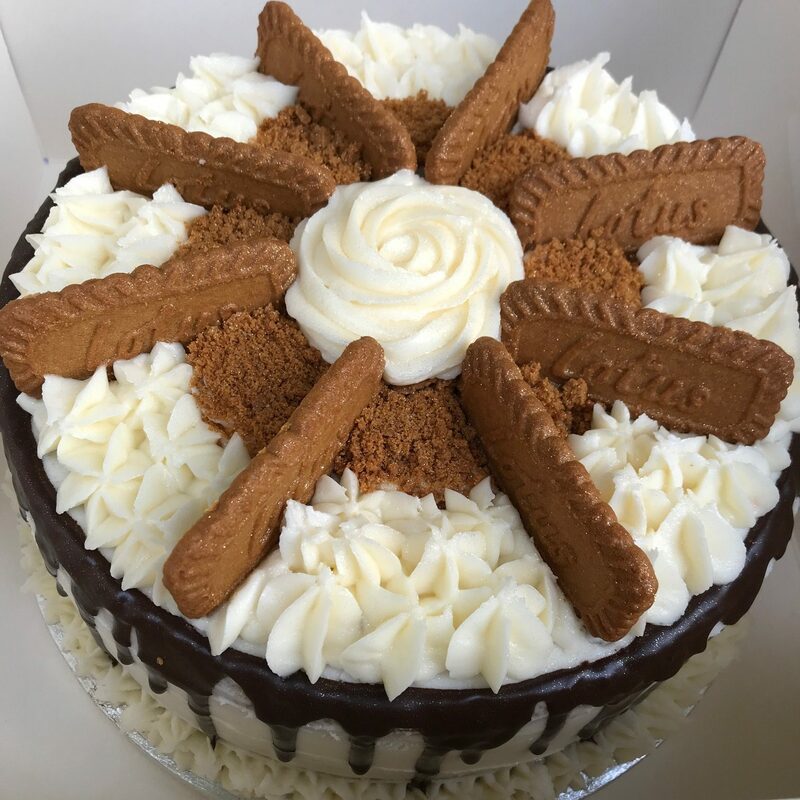 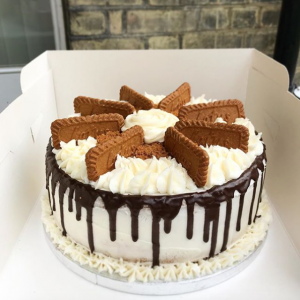 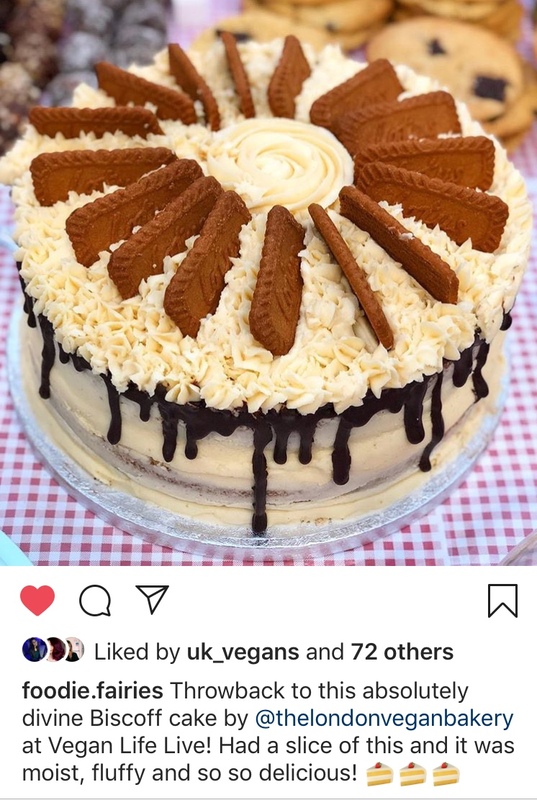 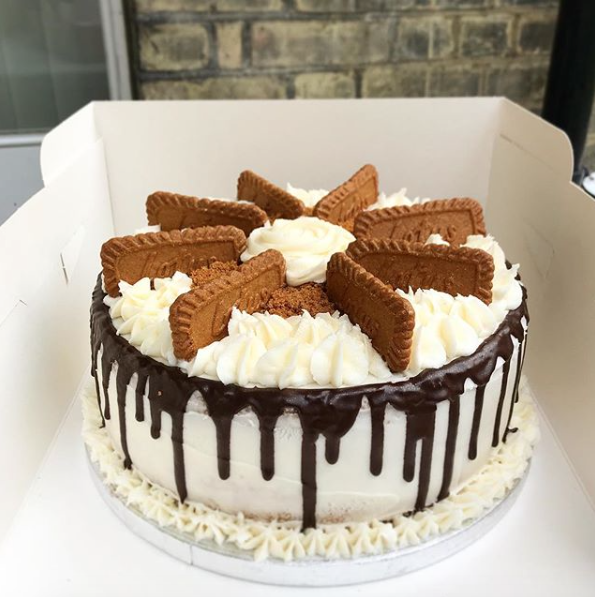 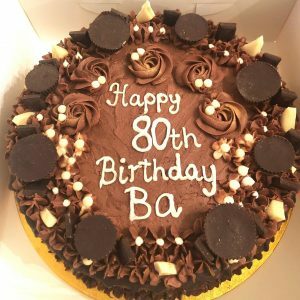 Biscoff flavoured cake, topped with Biscoff biscuits, filled with biscoff and caramel flavoured buttercream. 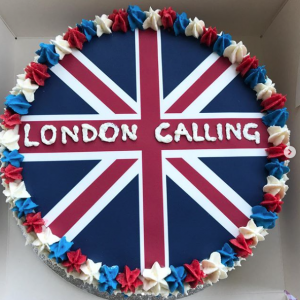 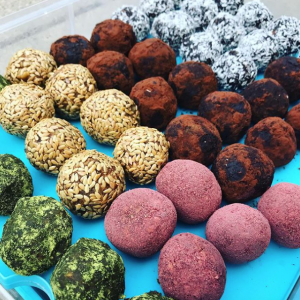 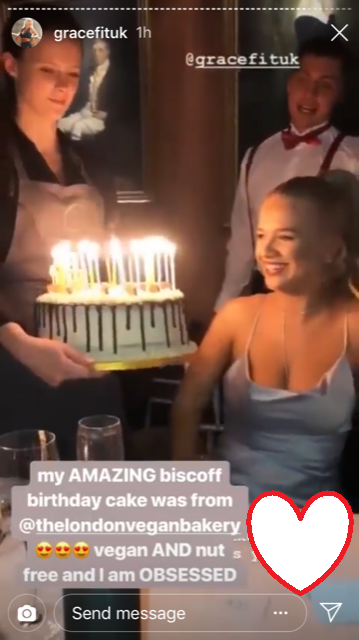 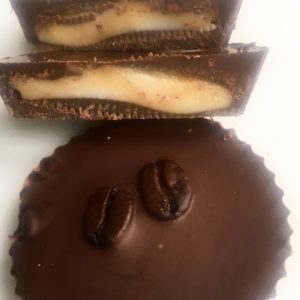 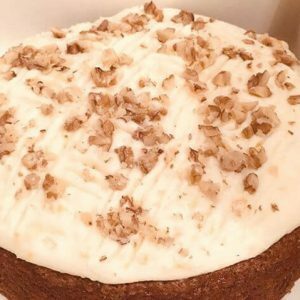 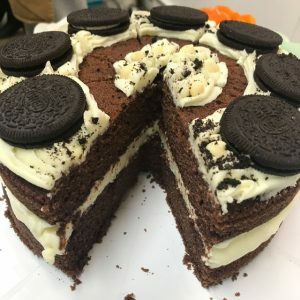 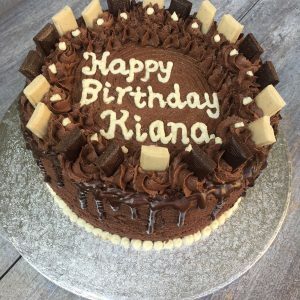 Cake can be made in a range of sizes. Gold Happy Birthday Topper can be added to the cake for an additional charge of £5.00 (If you require this please let us know at time of ordering).